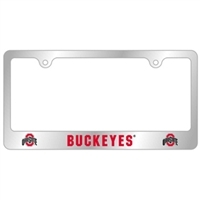 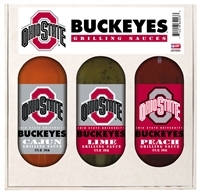 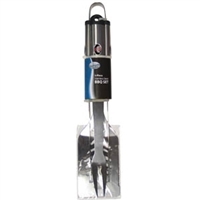 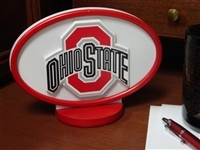 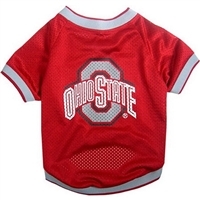 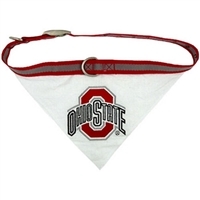 If you are a die hard Ohio Sate Buckeyes fan, then show your passion with our full collection of OSU fan gear. 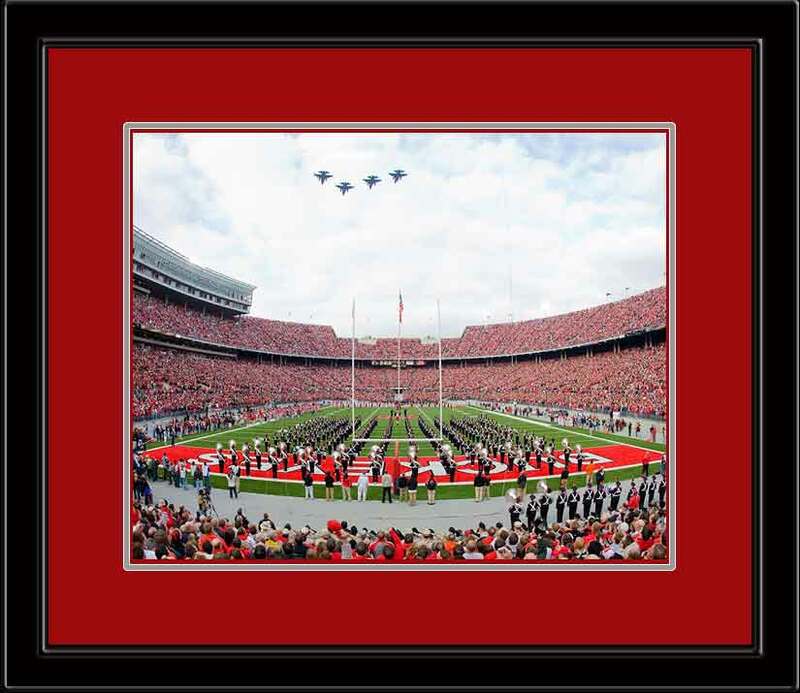 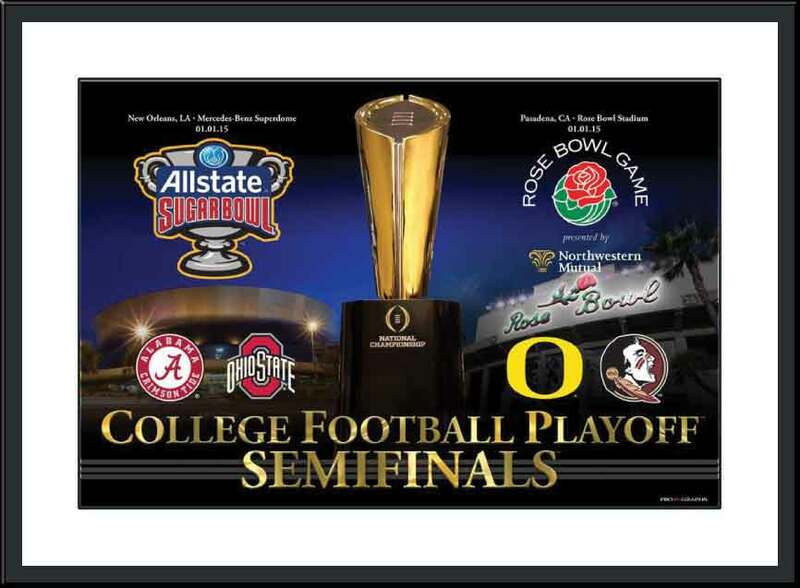 Whether you're looking for a beautiful framed panoramic print to display in your man cave or a Ohio State cup holder to keep beverages insulated, we've got you covered. 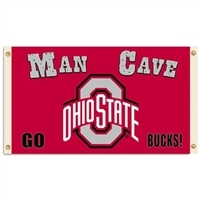 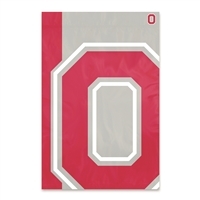 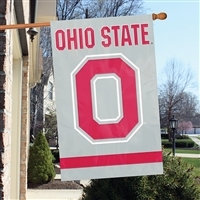 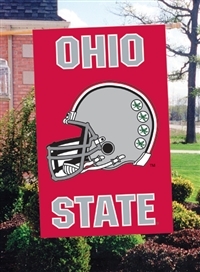 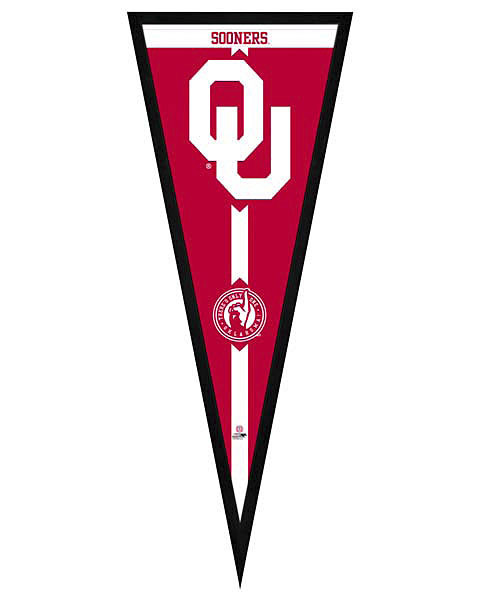 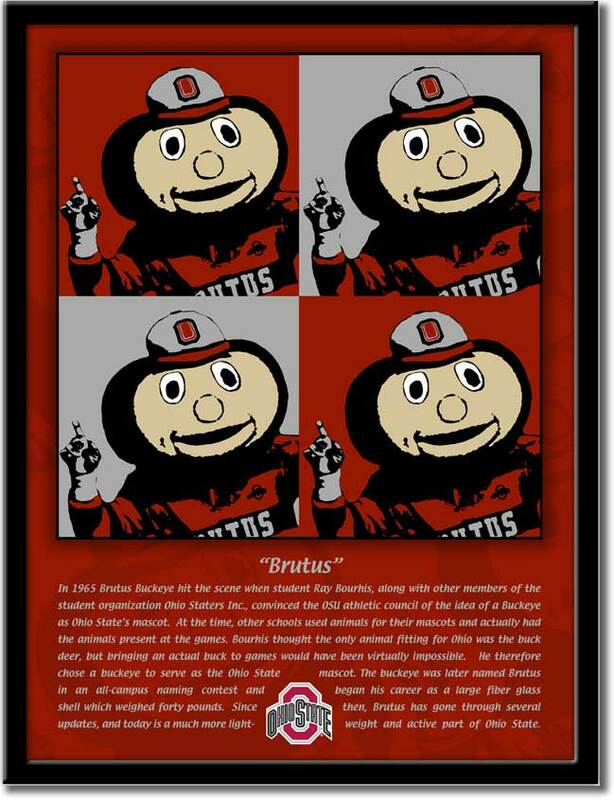 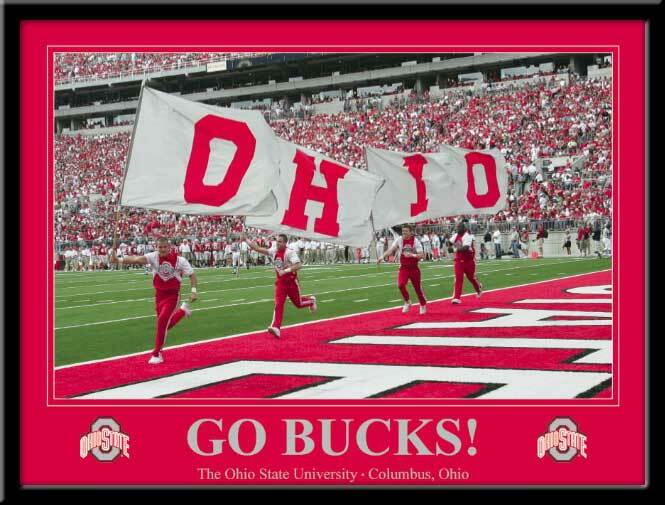 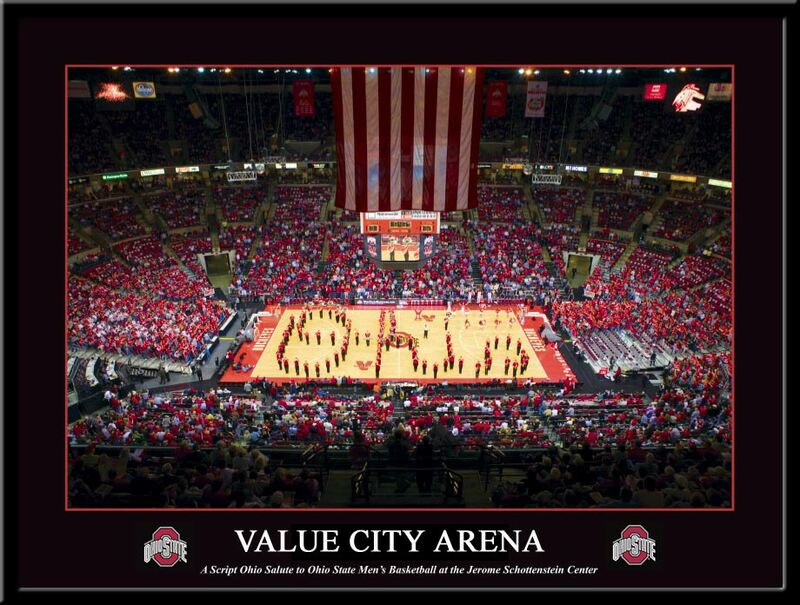 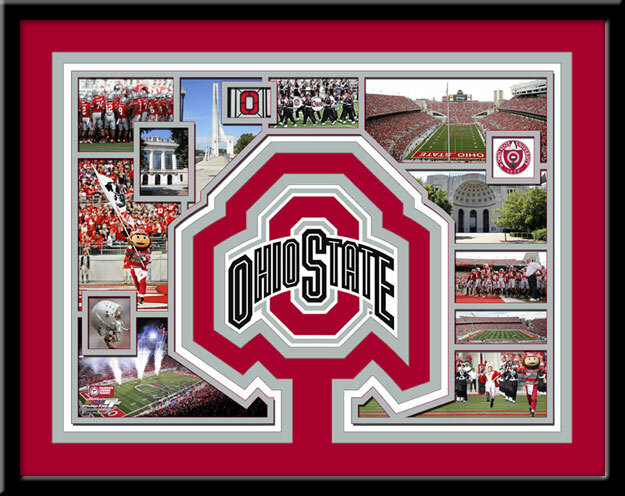 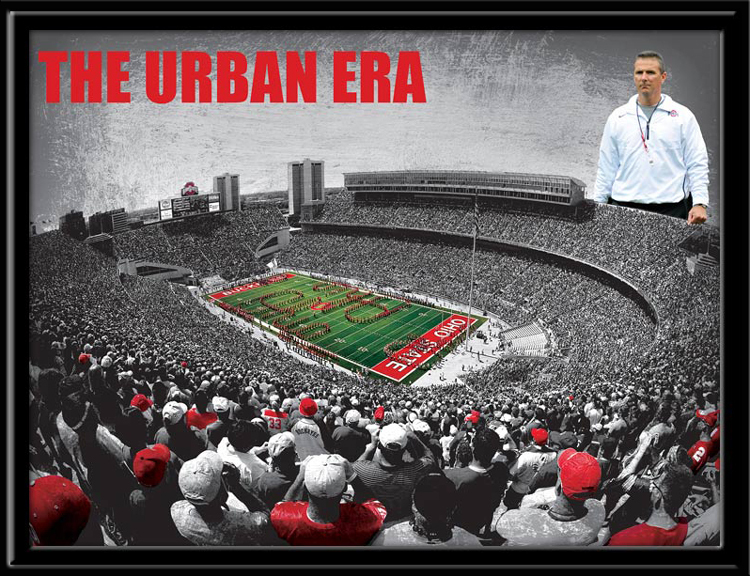 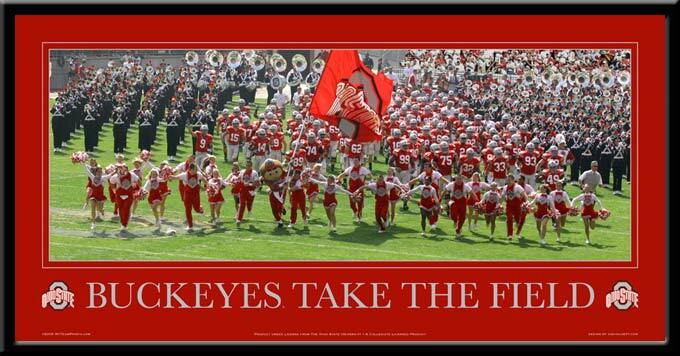 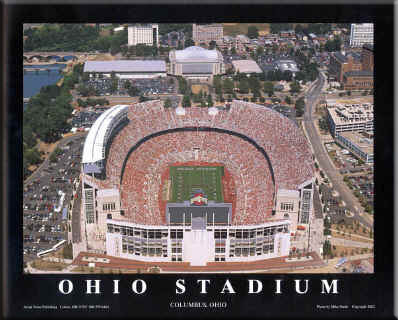 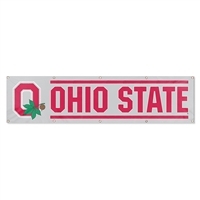 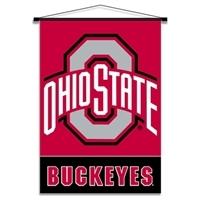 If you want to adorn your home or office with Buckeyes regalia, then check out our large collection of OSU posters, banners and other items that show you bleed scarlet and grey. 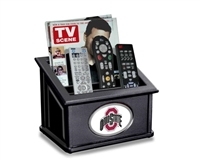 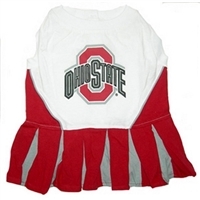 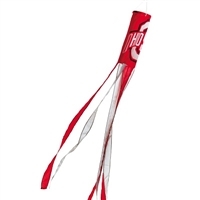 Want to stay stylish while showing your love for the Ohio State Buckeyes? 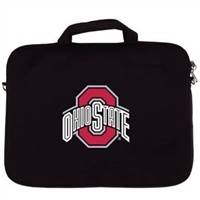 We carry watches, tote bags and purses to keep you looking hip. 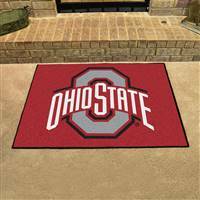 And remember, all our Ohio State Buckeyes gear is covered by a 30-day 100% money-back guarantee, so you can buy with confidence. 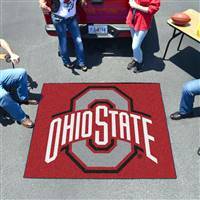 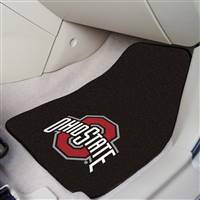 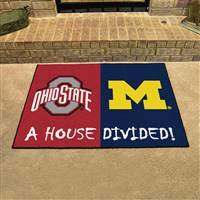 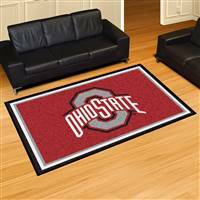 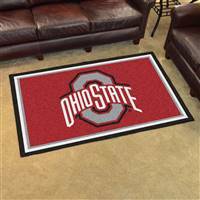 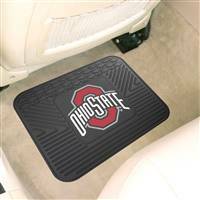 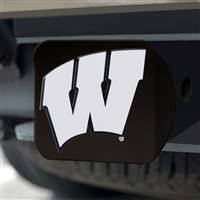 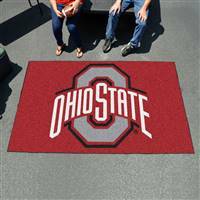 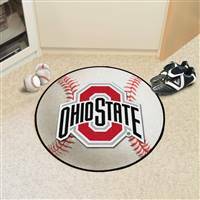 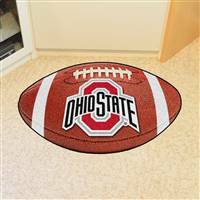 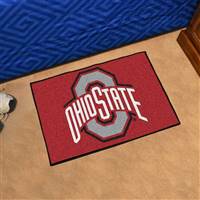 Ohio State Buckeyes Starter Rug 20"x30"
Ohio State Buckeyes Tailgater Rug 60"x72"
Ohio State Buckeyes All-Star Rug 34"x45"
Ohio State Buckeyes Tailgating Ulti-Mat 60"x96"
Ohio State Buckeyes Football Rug 22"x35"
Ohio State Buckeyes 2-piece Carpeted Car Mats 18"x27"
Ohio State Buckeyes 5x8 Area Rug 60"x92"
Ohio State Buckeyes 4x6 Area Rug 46"x72"
Ohio State Buckeyes Football Field Runner Mat 30"x72"
Ohio State Buckeyes Heavy Duty 2-Piece Vinyl Car Mats 18"x27"
Ohio State - Michigan House Divided Rug 34"x45"
Ohio State Buckeyes Carpet Tiles 18"x18" tiles, Covers 45 Sq. 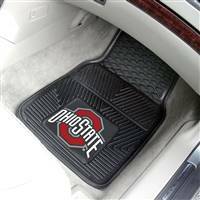 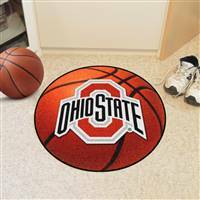 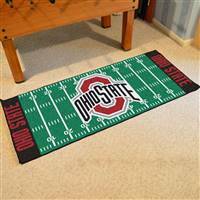 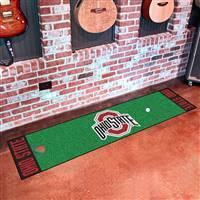 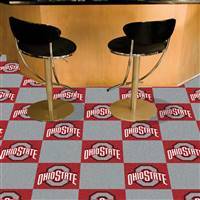 Ft.
Ohio State Buckeyes Putting Green Runner Mat 18"x72"